North London Removal Company offering domestic and office removal service.We deal with flats moves and large house removals providing all range of service.We can start with packing materials supply,packing service,assembling the furniture and finally do the complete move of the house,flat or office. Competent Removals is based in Tottenham,North London and we don't mind to go further covering all London and suburbs. 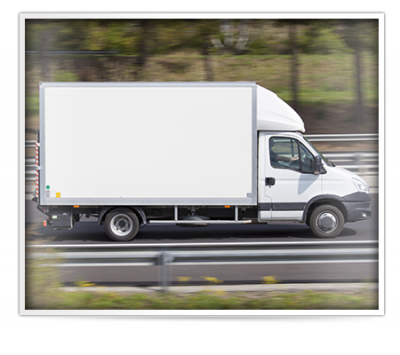 Our fleet is built of Mercedes Sprinter vans and Luton Vans equipped with soft moving blankets,straps and navigation systems. Our moving team is created of enthustastic,friendly and hardworking people putting a customer's belongings at the first place and making an effort to make every move stressfree and quick as possible. We operate 7days a week,early morning/late evening included.